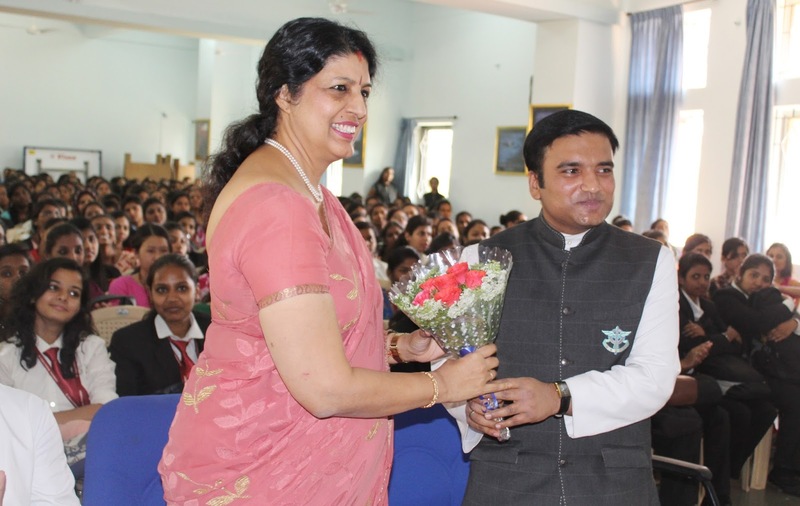 The International women’s day was celebrated at St. Claret college on the March 12, 2018. The chief guest for the day was Dr. Kripa Amar Alva, Commissioner, Karnataka State Commission for the Protection of Child Rights. Dr Alva in her address spoke about the dignity in being a woman and also spoke about the struggles women are facing in today’s world. 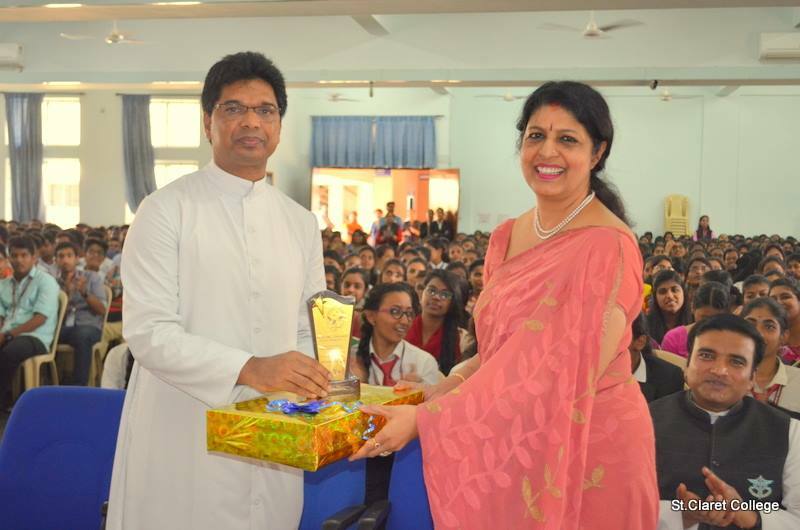 Earlier, the college had conducted various competitions as part of the Women’s Day. Dr Alva felicitated the winners of those competitions. The Day was marked by cultural presentations by the girls of the College.